If you would like a copy of this years schedule please contact the Sheep Section Secretary, or you can pick one up at the usual auction marts and agricultural suppliers. This years show will be the 103rd show. It will be held on Sunday 1st September 2018,starting at 1030pm and ending at 4pm. 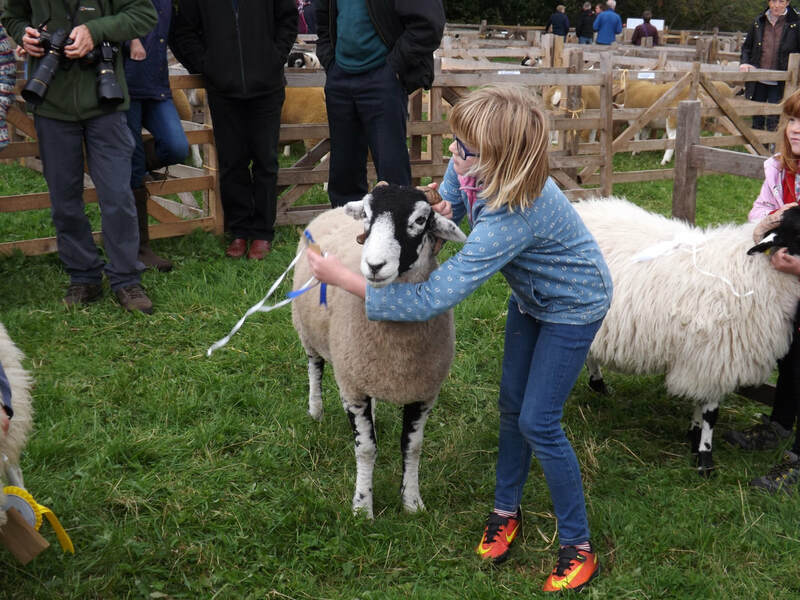 This year there is a major change to the Champion Swaledale sheep class, the prize money will be £100 for the winning owner. Also the prize money for the Van Cutsem Cup is now £75. Again there will be two Young Handlers Class's , with two new cup to win, and prize money. There also will be a children's inflatable slide.